The news about the toxic levels of lead in the drinking water in Flint, Michigan has raised an alarm across the country. People have become more concerned about the quality of their tap water. Many scientists consider the federal guidelines governing tap water to be outdated and overly lenient. To be on the safe side, it is important that everyone keeps an eye on the water flowing out of their taps to check for signs of contamination. Excessive chlorination – Water treatment facilities typically add a small amount of chlorine to the water. The purpose is to kill bacteria that might be present in the water. But if your tap water starts smelling like a swimming pool, too much chlorine may have been added. High levels of chlorine in water can cause a raft of health issues. Rust colored water – If your tap water turns brown or rust-colored, it could be due to excessive levels of manganese or iron. These elements can infiltrate the water system if there is mining near the water source or rust in the water pipes. Call your water company to assess the discoloration. Cloudy – The water coming out of the tap should be clear. Water that is cloudy or contains solid contaminants could signal trouble. Sulfur – Sulfur occurs naturally in the ground. It is normal for tap water to have a small trace of sulfur. However, if your water smells abundantly of the element, the sulfur level in your water could be problematically high and cause intestinal distress and other health problems. Oily film – If you have standing water in your home, such as in the bathtub or toilet, and you notice an oily film on the surface, it could indicate contamination from oil and grease. Sediment – The water supply contains sediment, but your home’s filtration system should eliminate it. If you notice sediment in your tap water, there may be a rupture or leak in your water supply that allowed soil to enter the system. 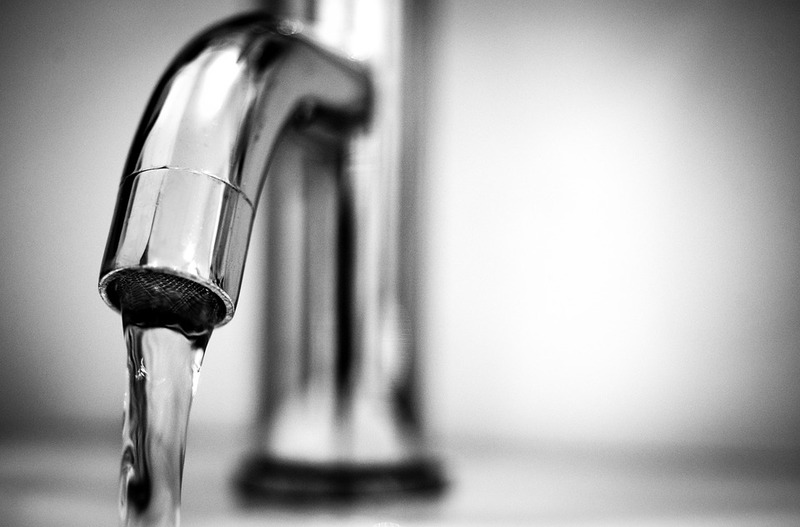 If you suspect a problem with your home’s water, call in a professional plumber who could check on your plumbing system and determine if the contamination is on your end. If not, inform the water company about the problem so they can address it.